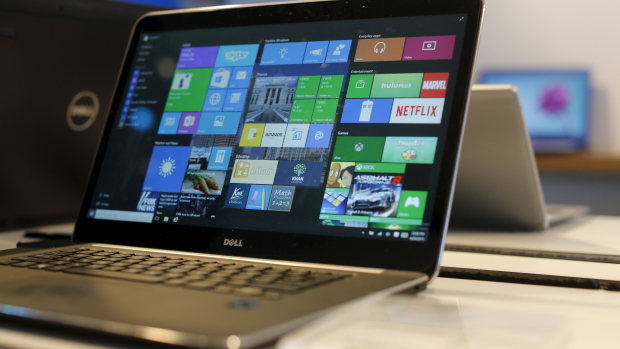 Microsoft distributes Windows 10 more aggressive – now even unasked. Many users complain about a forced installation. Thousands user report from a forced upgrade to Windows 10. Microsoft threatens to squander the trust of its users. Who would like to not have Windows 10 and prefer to stick with Windows 7, might soon have a problem. As more and more users report that Windows 10 adware installed on your computer. A Reddit Thread this has been commented on over 2,700 times in just two days. Many others jumped in the report of a user; the Windows 10 has been installed without asking, which fared similarly: the installation of the upgrade started, without that it could prevent this. Reports of such forced installation came for the first time on end of 2015, as mainly reported of people in the United States. It probably, in retrospect was a test run for what was happening around the world and also from our readers told us since February. Because Microsoft had started with the February patch day, to distribute the upgrade on Windows 10 as a “Recommended update”. Since February, the upgrade to Windows 10 in the automatic update of Windows is selected by default (update number KB3035583). This means: who chose the update not, so removed the hook, got the update automatically on the computer. How to permanently hide this update or uninstall, we here explain. The only indication that the Microsoft displays after the automatic download of the Windows-10 upgrades, is a down ticking clock that announces the upgrade launching in the near future. This can not cancel, move at best. And that might be the most obvious explanation for the now reported forced installations. Users who have left during the automatic updates from the eyes on your computer, and then welcomed a new Windows. 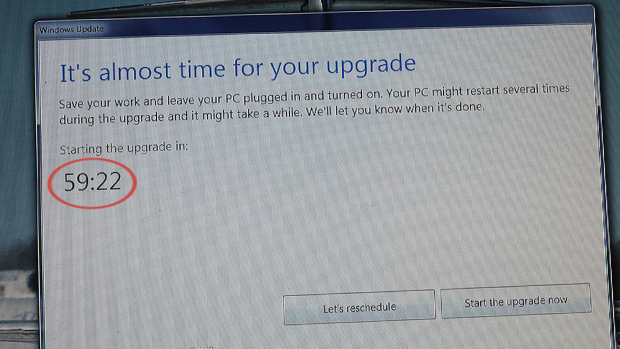 However, the big question remains: why Microsoft operating system upgrade automatically installs? Because the mess for less savvy users jump from Windows 7 to 10 is significant, only the smallest problem. Because many users and small businesses also report that their system faulty or no longer works after you upgrade. Missing programs and folders you no longer could access the, are among the most frequent problems. In such a case will help then just yet, that upgrade to undo.